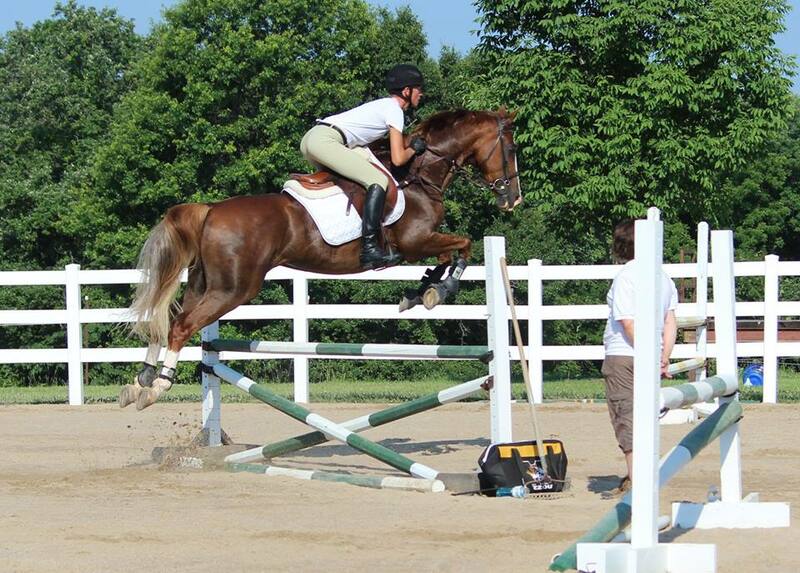 Confessions of a Dressage Barbie: Watching Big Hops! 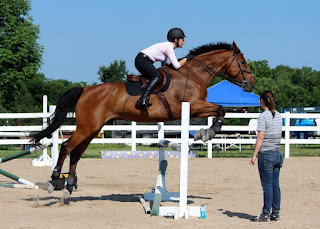 This weekend I took a break from riding and spent both mornings photographing at a Greg Best showjumping clinic in Columbia this weekend at one of my favorite locations, Fox Run Farms. Aside from coming home with some great shots, I am also sporting a pretty fun sunburn -- perks of being a pretty fair-skinned Irish/German. Is it possible to micromanage the horse with the reins? Absolutely. Is it possible to micromanage the horse with your legs? I don't think so. 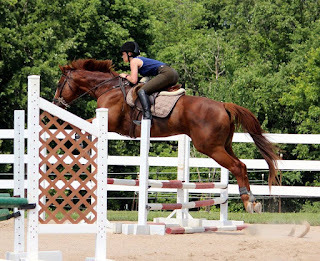 The trick to training horses is consistency and repetition. 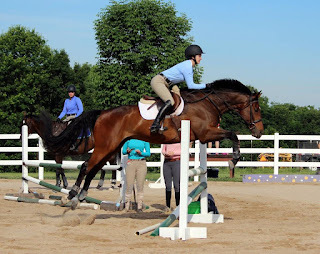 There was another one about making sure that your horses' reaction to your aids was always predictable, reasonable and something else, but there were big jumps being jumped and I couldn't multi-task... haha. And then I have the memory span of a housefly, so if I don't get the quotes down right away I don't get them. Sad day. Greg seemed like a really awesome clinician to ride for -- he didn't micromanage every aspect of the rides, but he offered really good feedback. 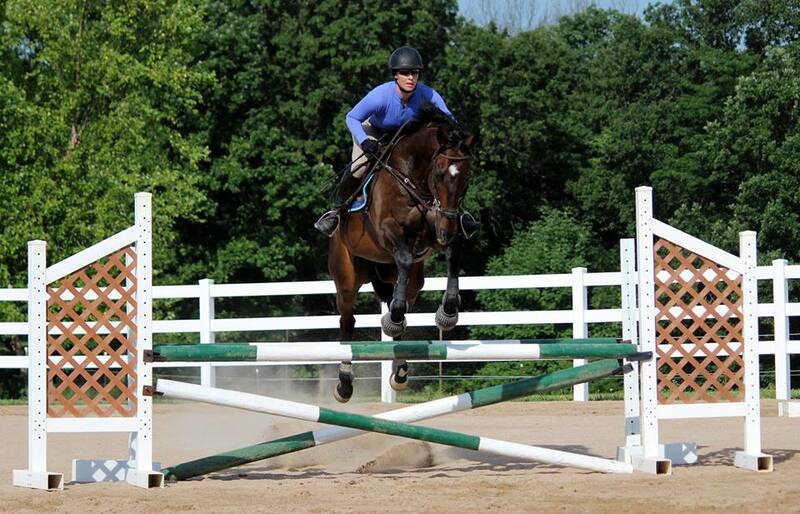 He would let the rider work through a course and then analyze it jump by jump. 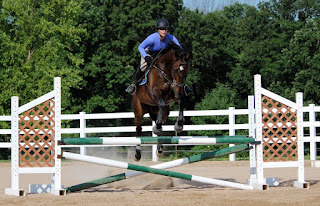 One horse in particular came into his ride pretty hot and excitable, and Greg gave the rider some good ways to help focus on easing the horse's anxiety and helping him become more consistent -- and the end of their ride their last course jumped was night and day from the first course they tried. He's been coming to Fox Run for clinics for many years, so lots of the riders have history with him, which I think is also nice for a clinician. So while he was able to focus on specific improvements they made this weekend, he was also able to speak to the improvements they've made over the years -- pretty neat! I'm off work today to drive my mom to a doctor's appointment (hence the morning blog), but hopefully I'll get to squeeze in some riding this evening! Ooh fun! 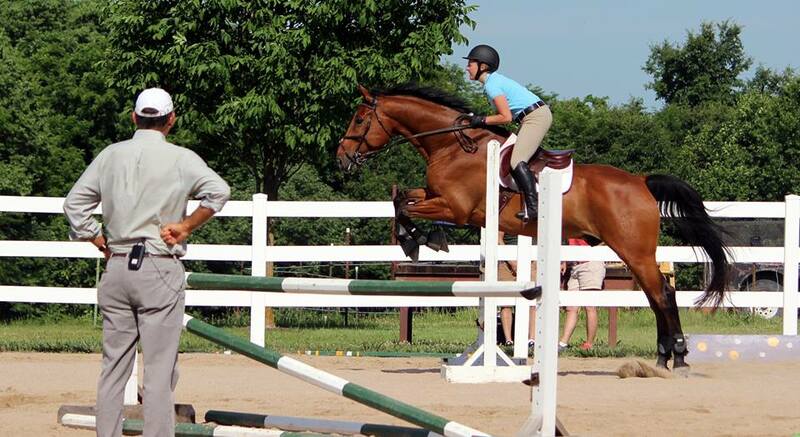 I love riding in clinics, but something about just sitting back watching and taking notes is really rewarding too.